For use with Life/form® IV Simulators. An innovative yet affordable simulator that is realistic in nature, with a chance for aspiration. Because there is fluid in vessels deep within the simulated tissue, there is an actual possibility of seeing simulated blood in the hub of the needle on aspiration. Students will be able to use critical thinking skills they have learned through didactic training and put those skills to use in a clinical simulation. The device fits on the area of the deltoid muscle as well as the vastus lateralis, rectus femoris, ventrogluteal, and dorsogluteal areas for realism. Three-year warranty. 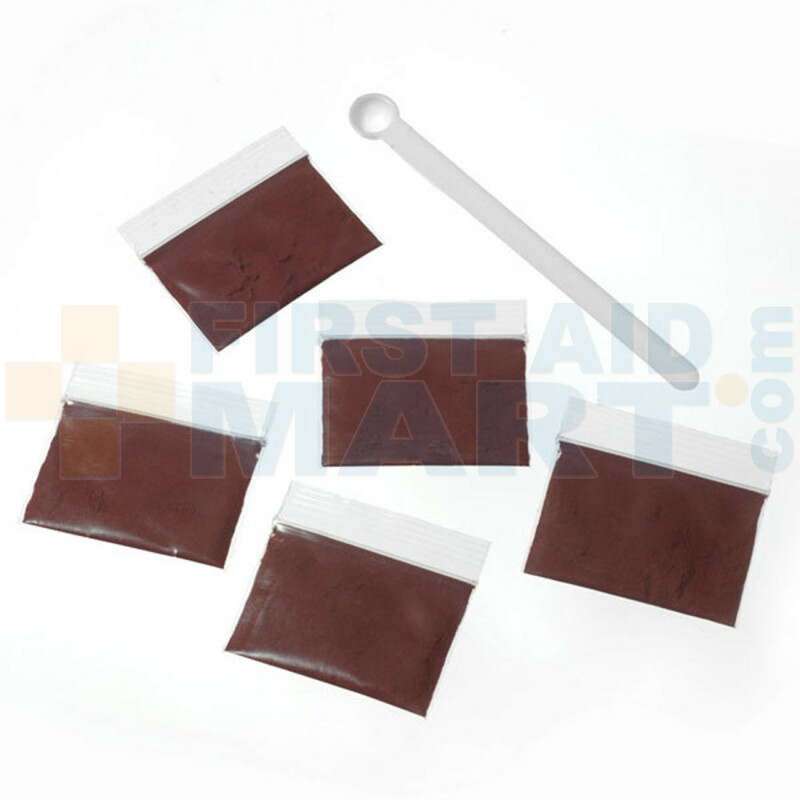 Replacement Blood for IV Simulators - LF01188U.